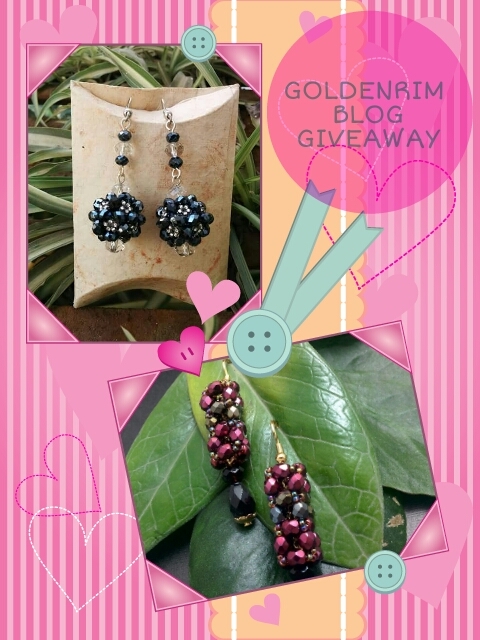 Time for a giveaway to win handmade earrings <3 <3 <3 . We will have 2 winners, each will win one earring , winner will be announced after giveaway is over. Read the rules as well as terms and conditions before taking part. 4) Tag 10 friends in comments section below. Only one comment per participant. 1) No tagging bloggers, celebrities, inactive accounts. 2) Giveaway runs for 8 days from 14th March 2016 till 21th March 2016. 3) The giveaway is sponsored and am not sending the prize. I won't be held responsible for any inconvenience faced by the winners. 4) Plus hate comments, rude behavior will get you blocked. 5) Winner Decision will be final by sponsorer team and you cannot challenge it. In this case you will be barred from future giveaways.